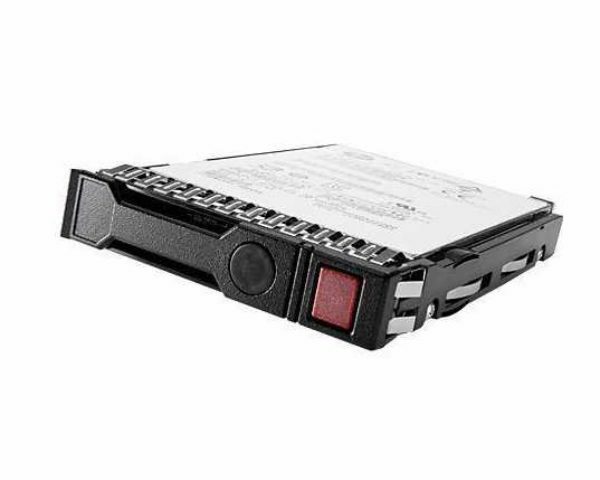 Are you looking for a high-performance hard drives for all of your intensive applications? HPE server enterprise hard drives offer the high level of performance and reliability for your demanding application workloads. They deliver maximum performance without compromising reliability, specifically engineered to meet the needs of hot data. Enterprise drives help you improve server response times, power more transactions per second and accelerate data transfer (I/O) speeds. For more information, read below! If this hard drive does not interest you, refer to the storage page on Rack Simply! HPE HDDs are tuned and tested with on-going quality monitoring throughout their life cycle. HPE optimizes HDD firmware for predictable and consistent HDD performance. Full portfolio of high-performance Mission Critical and high-capacity Business Critical drive solutions. HPE’s industry-leading rigorous testing and qualification program, backed by 2.4 million test hours. Pre-failure Alerts with HPE Smart Array Controller, Systems Insight Manager, and HPE Smart firmware. 3x faster firmware and software updates with HPE Service Pack for ProLiant (HPE SPP). Best-in-class supply assurance program reduces downtime due to product delays. Simplify HDD planning and standardize HDDs across HPE server and storage solutions. Common HDD carriers mean re-purposing drives in other servers is a snap. HPE Digitally Signed Firmware helps prevent against malicious attacks. HPE Smart Array SR Secure Encryption is a FIPS 140-2 Level 1 validated enterprise class controller-based encryption solution for data-at-rest on all SAS/SATA drives. HPE Smart Carriers report drive activity and health.